It’ been a fantastic start to 2017, so to kick off the blogs for this year we’re giving you the highlights of some of the exciting events we’ve produced to over the last few months. We’d love to see you at a Continental Drift event this year so keep an eye on our blog and social media for an upate! This February saw Global Local, in association with Wormfood, Movimientos, Two for Joy, Woodburner and Vibes and Pressure hosted the 5th edition of the London Remixed Festival at Richmix in Shoreditch. 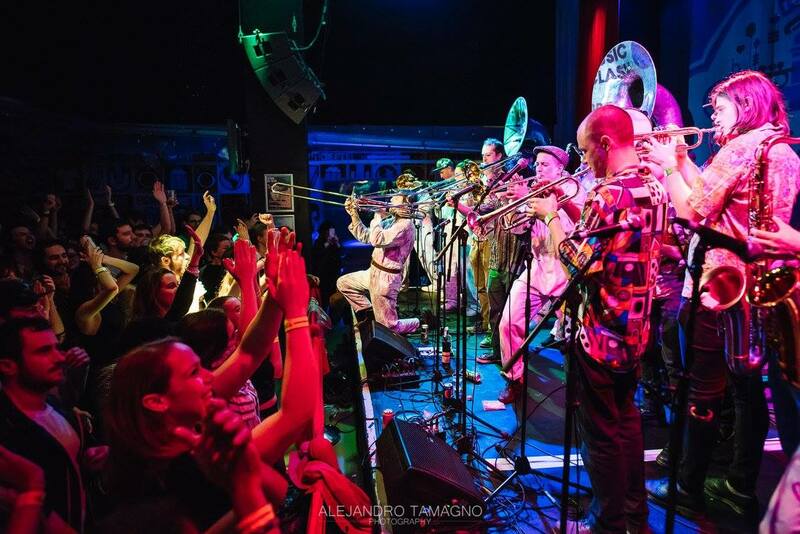 The event was busier than ever and a resounding success with fantastic performances from over 20 acts and DJ’s across 2 days celebrating the cultural and musical melting pot that is London. Continental Drifts managed a 3-month project bringing together a team of young producers to plan and deliver events for the Roundhouse Rising festival. Young producers learnt a variety of skills in event and music management including festival production, licensing, making it as a musician/ band in the music industry, Health & Safety, technical management, event plan and schedule writing. Additionally, they curated and produced their own events, culminating in two live performance events within the festival. Sounds of the Underground – an event, which took the audience on a musical journey through the city. This included live music, art installations, artist workshops and panel discussions. The young people were amazing and they really showcased the true uniqueness of London music scene. 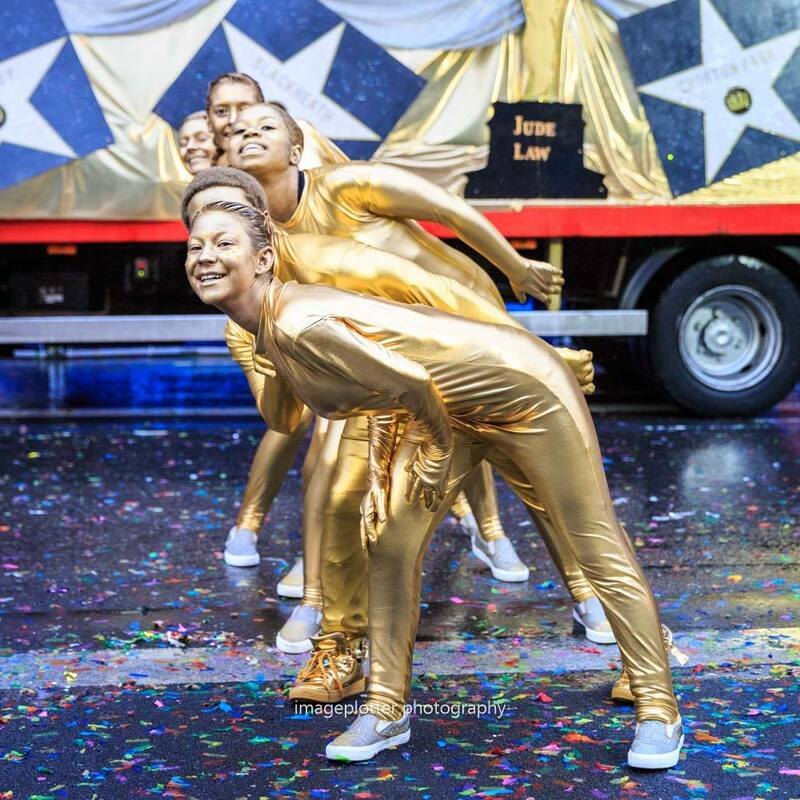 For the past three years, we’ve worked with Lewisham Council to produce their entry in the London New Year’s Day Parade and 2017 was no different. Each year there is a London Borough Competition, with the top 10 floats winning a sum of money for their chosen charity. This year Lewisham came 8th out 17 boroughs winning £3000 for Breast Cancer Care, the Mayor’s charity. This year’s theme was Lights, Camera, Action, giving us the chance to bring the Glitz and Glam of Hollywood right to the streets of London! Inspired by the legendary Walk of Fame, the Oscars and the Hollywood sign itself, our float donned gorgeous velvet drapes with added sparkle; walk of fame stars naming the wards of Lewisham, plus golden Oscars displaying famous actors and award winners of Lewisham! The Mardi Gras Jazz Band performed songs from the movies while students from Trinity Laban School of Dance and The Irie Dance Theatre performed as Oscars, handing out very special awards to the crowds as we paraded along and of course Lewisham Police Cadets danced along with us too. We now have our thinking caps on for next year’s float. In 2016 we came second winning £7000 for charity, next year we aim to do just as well or better!